At the Geneva Motor Show, Porsche will unveil the Panamera Turbo S E-Hybrid – the most powerful version in the model range. Before the event, a select group of journalists had the opportunity to experience the Gran Turismo in Nardò. 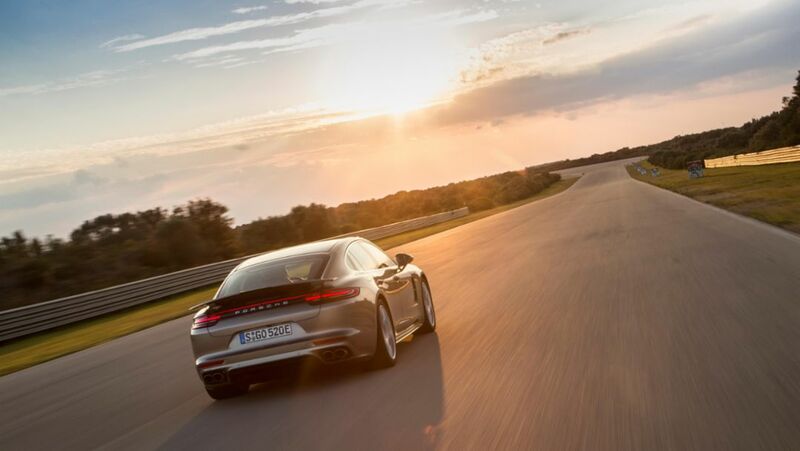 With “colour-matching”, Porsche’s corporate quality ensures customers enjoy complete contentment through intensive contact with colours and materials—as in the new Panamera. Porsche continues to achieve high levels of performance over the long term. The new Panamera Turbo S E-Hybrid sees the sportscar manufacturer launch a plug-in hybrid model as the flagship of a model line for the first time. Members of the fire service train for emergencies like rescuing people quickly and safely from their vehicle following an accident. The best way is to use a real car – and most recently, they have been using a Panamera from the latest generation. 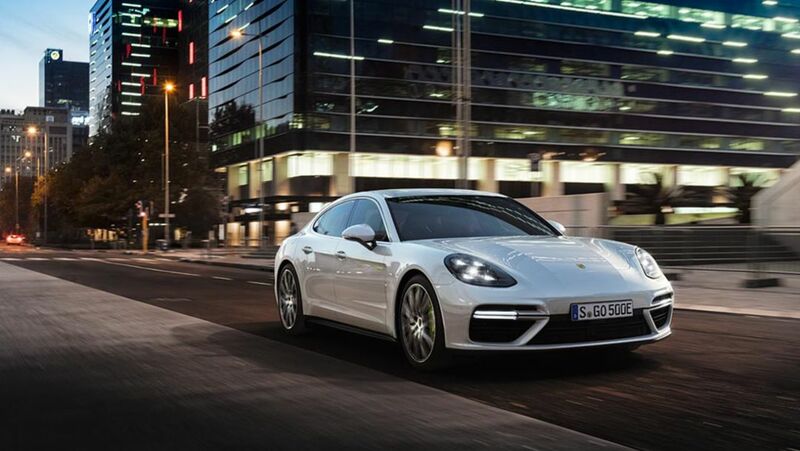 The new Porsche Panamera 4 E-Hybrid combines extremes in a highly elegant fashion. Its athletic verve is matched by the sublime comfort it provides on the autobahn. At Paris Fashion Week, designers showcase the latest trends in the fashion world. Photographer Marcus Hoffmann had his eye on one particular model in the French capital: the new Porsche Panamera. In 2016, Porsche AG far exceeded its 2015 record. The Stuttgart-based sportscar manufacturer delivered a total of 237,778 vehicles around the world, some 6 per cent more than the previous record.